Top all the websites in China, Baidu is also the world’s fifth-biggest website Baidu in terms of traffic. 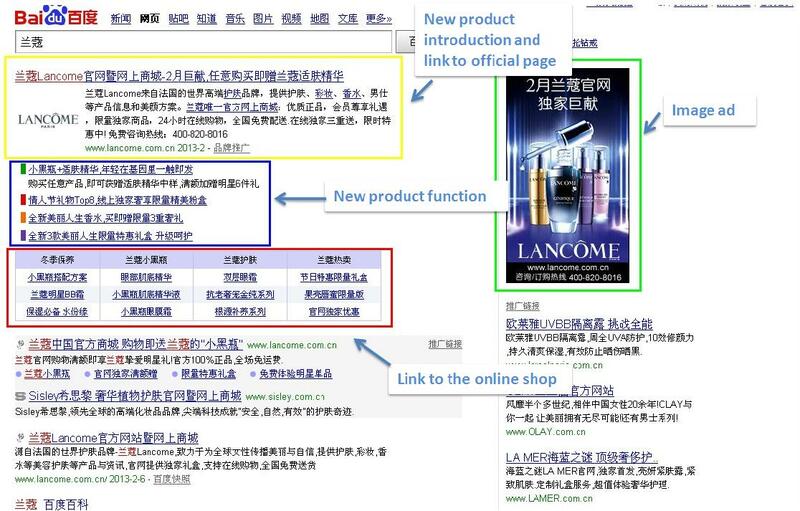 To appear on the first page of the result on Baidu can bring huge traffic to the page of certain products or brands. 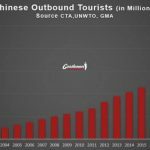 That’s an efficient way to get customers fast in China. And to reach this target, there are two solutions that you can choose: SEO and PPC. SEO is searching engine optimization; SEOers develop and use special technics to help a website get a good rank without paying anything. 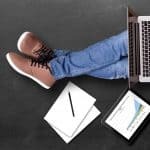 Compared with SEO, SEM is usually more expansive, but it’s also faster and stable. 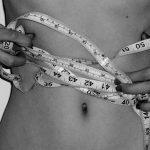 Companies can get stable results fast. To set up a new account, Baidu will charge its user 5600 RMB as initial payment. It includes 600 RMB setup fee and 5000 RMB initial deposit. 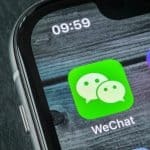 Depending on the business and nationality of the company, Baidu will check different documents of the company and this can take a few days, sometimes even 1 week to settle up everything. Another important thing to prepare is the keywords list. 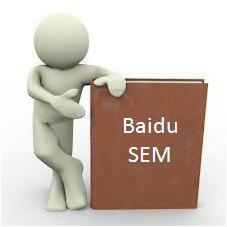 Because it will also take quite a long time for Baidu to check the keywords, it’s better to prepare the keywords list at least 3 days in advance if you have a deadline for start Baidu SEM campaign. How do my ads look like? 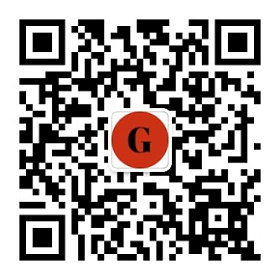 Different from Google, Baidu has developed a new kind of ad for big brands. This kind of ad allows images; video; animated Flash ad; links to events or products with the introduction! The advantages of this kind of advertising are the greater brand exposure and more attractive display. No surprise for other Baidu ads which are displayed in two different layouts. Sometimes, ads are displayed on Google, with a light red background that clearly separates the ads from the organic search listings. Other times, ads are displayed almost the same as the organic search results. And there’s no fixed rule to get either type of ads. It changes each time you refresh the page. 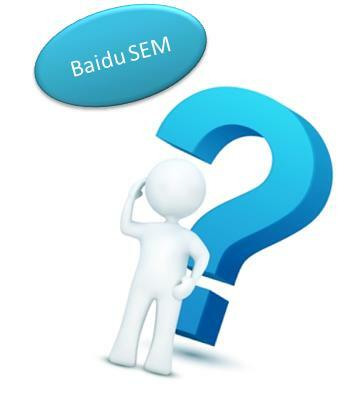 Can I manage Baidu PPC as Google PPC? Basically, Baidu PPC and Google PPC are quite the same in terms of rules and process while in execution, they are very different. Censorship: because Baidu checks everything manually, it takes much more time for Baidu on account registry and ads. Different KPI: on Baidu, you will see some KPI doesn’t exist on Google. The most important one is Baidu Quality Score and data of the Baidu Business Bridge. What data can I trust? Like Google, Baidu also has its own analytics platform. 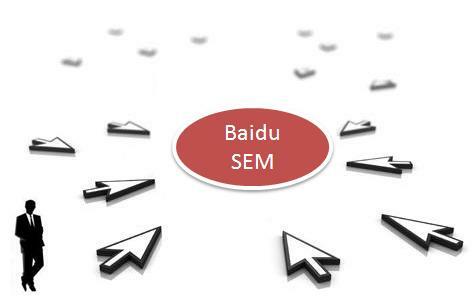 The information you can get from a report from Baidu PPC in which you can find all the KPIs including impression, click, CPC (cost per click), CTR (click through rate), cost, the conversion rate on a daily basis. Baidu will first charge SEM users to settle an initial payment of 5 600 RMB for account registry and deposit in the account. Expenses afterward will depend on how you manage the campaign. The way Baidu calculates the cost per click is quite the same as Google does.